The market has shifted in some more modest price ranges in Franklin TN. Affordable homes are in great demand in much of Williamson County. 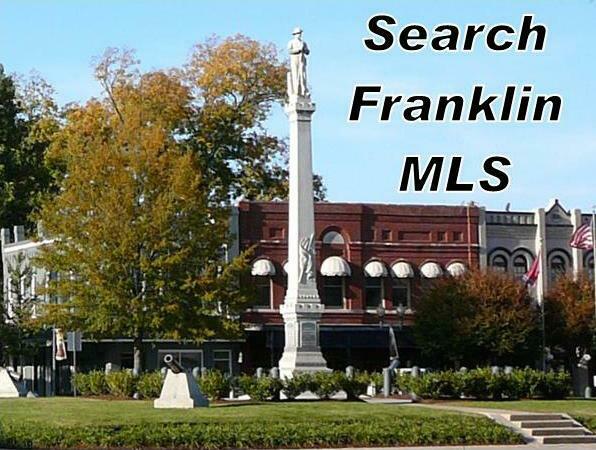 In Franklin, we currently have a Sellers market in lower price ranges around $200,000. As prices rise, the months of inventory also go up and result in a neutral market around $300,000. It is a buyers market in the higher price ranges as there are fewer buyers who can afford to buy as the price goes up. Here are sales statistics for site built homes in Franklin for the first half of 2012. 741 Franklin TN Homes sold between January through June 2012. The average sale price was $431,136. 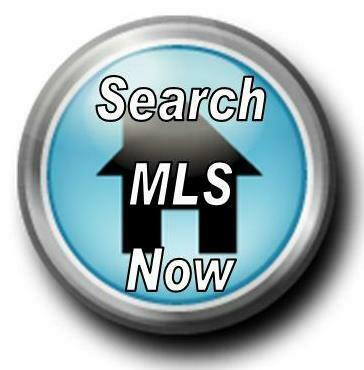 883 single family homes are currently active on the market according to the Nashville area MLS. Remember real estate is local and ever changing so call me, a local expert, to assist you with your real estate buying or selling needs. Please contact Tiffany White at 615-260-5858 or TiffanyWhite@kw.com. This post and its contents are the property of Tiffany White with Keller Williams Realty, providing real estate services to Franklin, Brentwood, Spring Hill, Nashville, Green Hills, Murfreesboro and surroundings areas of Middle TN. Post © 2019 Tiffany White, Franklin TN Real Estate (Keller Williams Realty - Franklin TN). Design © 2019 ActiveRain, Inc. All rights reserved, Inc.